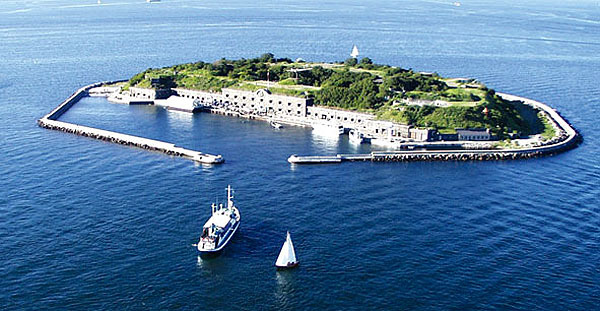 Ever wanted to up sticks and escape to your own island empire? 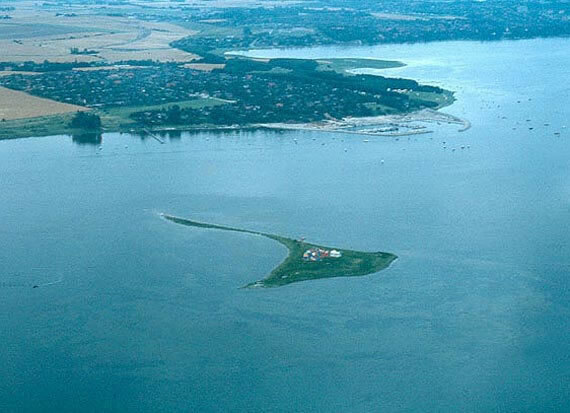 One group of Danish schoolteachers did just that, creating the autonomous Kingdom of Elleore on a private island close to Roskilde. 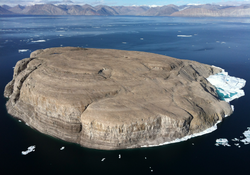 Military official calls end to operations on Hans Island, signaling the end of a twenty-year old diplomatic dispute between Denmark and Canada.